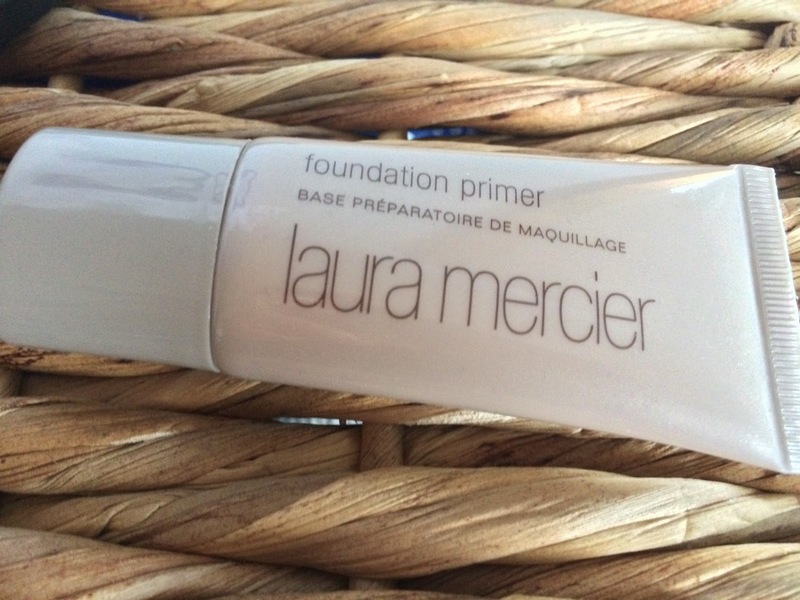 Today's post is a short review of the Laura Mercier Foundation Primer. I apply this after moisturising and before my foundation (my skin is normal/dry if anyone is wondering!) I first started using this primer around September 2014, so I've been using it around 4 months now. Before that I was a Mac Prep and Prime girl through and through. However, I do prefer the LM Primer even though it is slightly pricier. Mac Prep and Prime has a silkier feel and applies more like a luxury product - the LM Primer is fairly liquidy in comparison. But, the LM Primer gives my foundation amazing staying power compared to using Mac Prep and Prime. After a 12 hour shift my makeup is still on which is great! Also, my face definitely looks more flawless and even-toned when using LM.